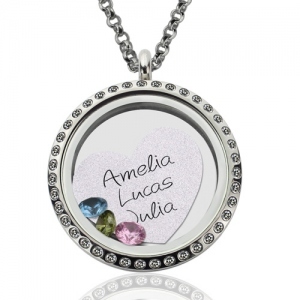 The perfect way to keep children close to mom is the A Mothers Love Floating Locket. 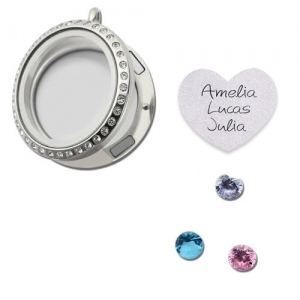 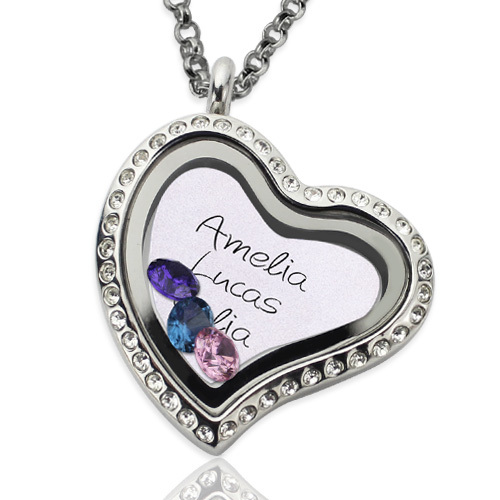 Engrave any names or words of your choice on the inside heart and select three birthstones to include inside this floating charm locket. It is the perfect gift for mom for any special occasion, including Mother's Day gifts. 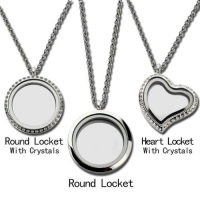 They are sure to love it.